Buy a steamer to steam your vegetables! 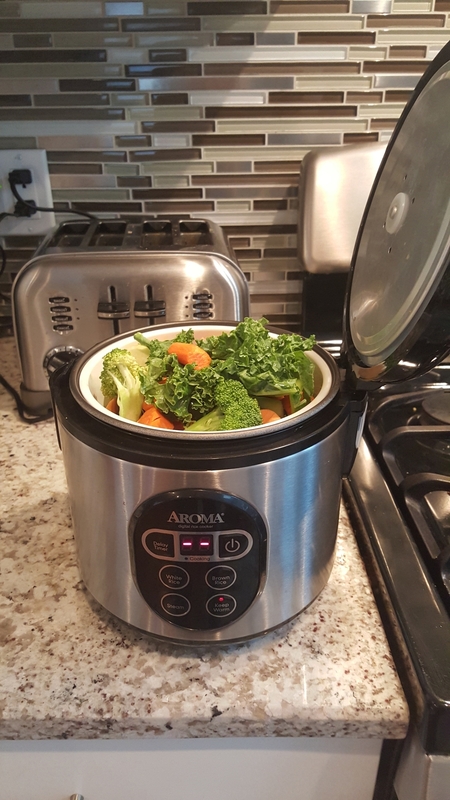 Buy a steamer to steam your vegetables instead of boiling them! For all mom's out there...your kids will love how tasty the veggies come out! I mash the vegetables with sweet potatoes (looks like mashed potatoes) and add some salt, butter and a tiny bit of olive oil. D-E-L-I-C-I-O-U-S!